This is the first in a periodic series on social media accounts of organizations and personalities of interest to Cobb County residents. We’ll feature Facebook, Twitter, and Instagram accounts from across the county, including governments and elected officials, police departments, nonprofit organizations, notable individuals in the arts, and news organizations. We’ll also, as the series progresses give tips on how to best use social media to keep up with what’s going on in Cobb County. Each installment will highlight four accounts on one social media platform. This one features four Cobb County Twitter accounts. The official Cobb County Twitter account features useful alerts and links to videos produced by the county and county officials. Meeting announcements, notable economic developments in the county, and weather warnings are among the information the county tweets. Here’s a recent tweet with a video about the county’s cleanup efforts after the snowstorm early this month. 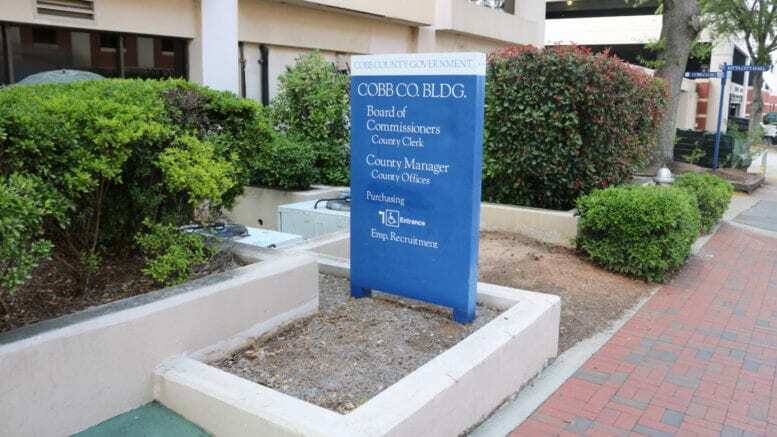 The Cobb County DOT has one of the most useful Cobb-related Twitter accounts. They regularly update on traffic conditions across the county. Here’s a Weekly Travel Advisory the DOT tweeted yesterday. One of my favorite accounts on Twitter is the one for the Cobb County Library. They tweet announcements of upcoming events, descriptions of library online services, and many other items of interest to library patrons. One of their tweets was where I first learned about the thousands of online comic books and graphic novels available online to Cobb County residents. Here’s a tweet from yesterday about a creative and fun children’s project at the Switzer Library. If you regularly follow crime and public safety news, you can often find out about notable events on the Twitter account for the Cobb County Police Department before the news media broadcasts or publishes it. In addition to reports on crime, the department also tweets about police-related community events, like this K9 Fun Run in East Cobb on Dec 16 that raised $8144.28 to benefit the department’s K9 unit. We’ll continue this series next week with another four Twitter accounts for Cobb County government departments. Subscribe to our email newsletter to keep posted, or follow us on Twitter.